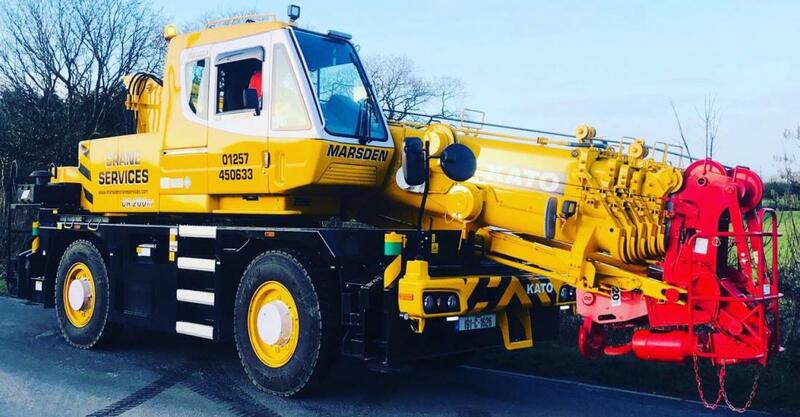 UK rental company Marsden Crane Services has taken delivery of a 20 tonne Kato CR-200Rf city type All Terrain crane. 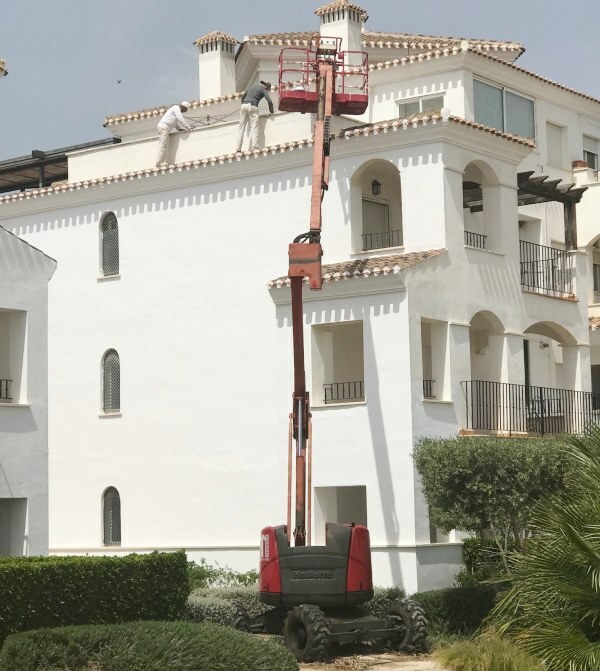 The CR-200Rf features a 28 metre, six section boom with a 5.8 metre telescopic jib, as well as a five tonne searcher hook. 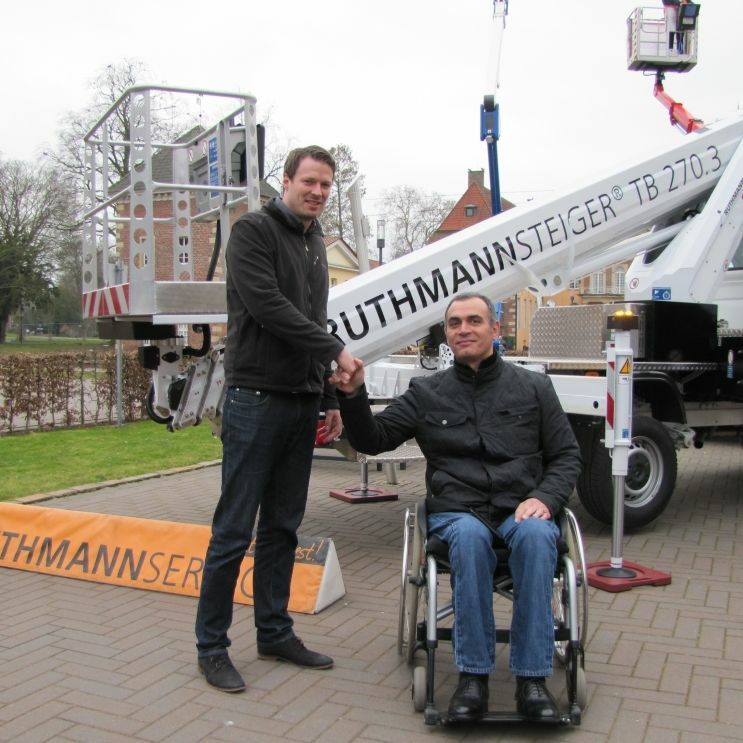 The crane – which is to be displayed at Vertikal Days in May - was purchased through Kato's European distributor Rivertek Services, and joins a 13 tonne Kato CR-130Ri city type All Terrain crane in the company’s fleet. Established in 2015, Marsden Crane Services is based in Wigan, north west England, and was formed by brothers Brendan, Dale and Lee Marsden. 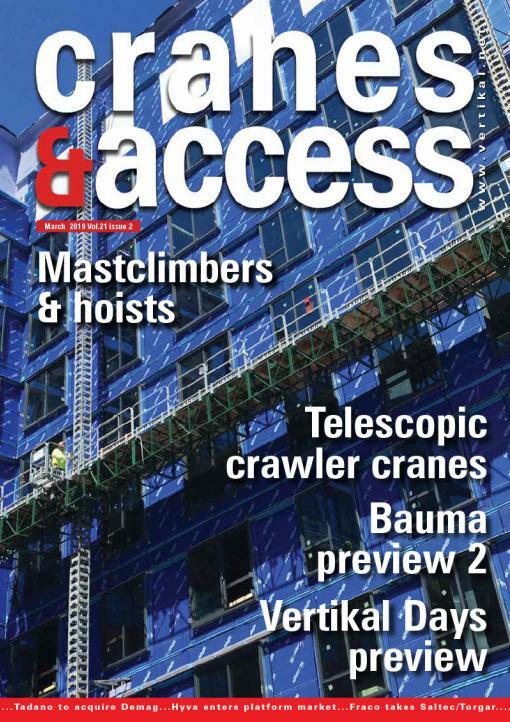 Its fleet features 13 cranes ranging from five to 60 tonnes.